Quick Skin Care Tips for Summer! During summers, hot and harsh weather takes its toll on our skin leaving it look dull, dry and dark! Let’s beat the heat this season by keeping our skin safe and beautiful all summer long with these quick skin care tips and remedies. 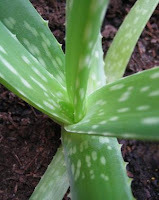 Cool & Soothing Aloe- Aloe vera is the best remedy for sunburns! Mix aloe gel with cucumber juice,curd & honey, and apply over the exposed parts. This would ease the redness and tone up the skin with time. 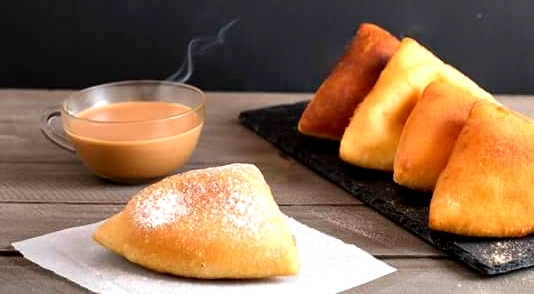 Feel supple with Buttermilk- Its healthy to have buttermilk daily during summers. 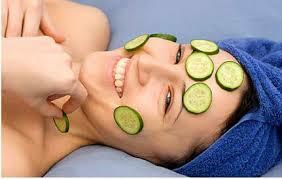 Its application over sun exposed parts of the skin is equally beneficial. Mix some buttermilk with lemon juice and apply it to the face and neck, allow it to dry and wash off with cold water (or you may add a cup of butter milk to your bath). This would help remove skin tan and provide an even skin tone. 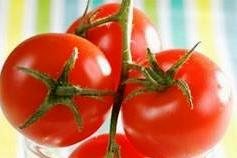 Use Tomato for glowing skin- Tomato lightens tan, blemishes, dark spots and helps achieve an even skin tone. Tomatoes are acidic in nature and, hence, can be used as an astringent for oily skin. Unlike lemon, tomato doesn't irritates the skin, even the sensitive ones. Refresh with Lemon- Drinking a glass of lemon juice is refreshing in summers, no doubt! But application of lemon juice with fuller’s earth, or cucumber juice, or with yogurt is equally refreshing for the skin. Lemon cleanses, removes the tan and tones up the skin. It also has anti-microbial properties in addition to acting as a bleaching agent. 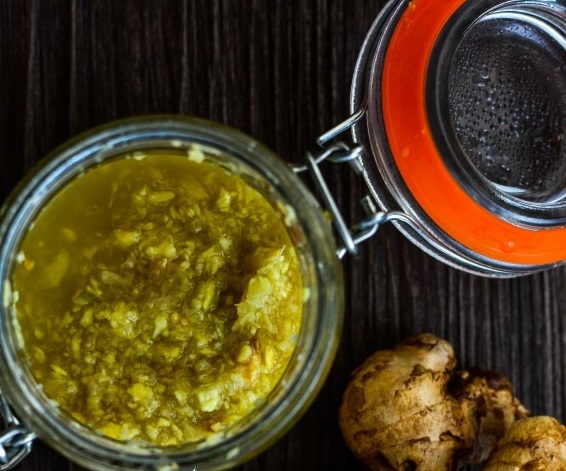 Glow with Turmeric- Topical application of turmeric is quite beneficial during summers. 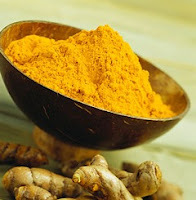 Mix a tsp of gram flour & ½ tsp milk with a pinch of turmeric powder. Apply the mixture and leave for 20 minutes. Wash off by scrubbing away in circular motion. For improving dark complexion due to sun, prepare a mixture of raw turmeric and milk cream. Apply on the face and wash it off after 20 minutes. 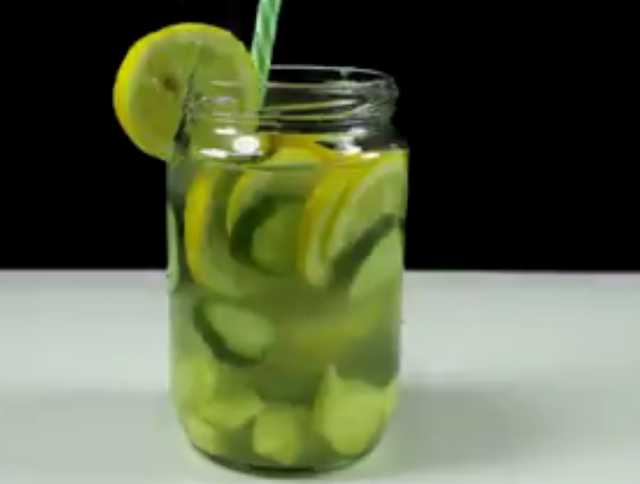 Hydrate with Cucumber- Eating cucumber in the summers, keeps the body hydrated. Topical application of cucumber juice with lemon juice not only tones the skin but also helps to control excess oil production that sometimes leads to skin eruptions. Don’t forget to cover your skin and hair while out in the sun. For Indian skin, use a broad spectrum sunscreen with both UVA & UVB protection. It takes about 15-20 minutes for any sunscreen to give out complete protection, so apply it at least 20 minutes before stepping out in the sun. The product should be reapplied every 3-4 hours, if one is outdoors for long periods of time. A good sunscreen with SPF 30 effectively combats the harsh effects of the sun for up to 8 hours. To protect your eyes, skin & hair from the harmful effects of the sun, use sunglasses & an umbrella when you go out. Drink plenty of water during summers to keep your skin and body hydrated!